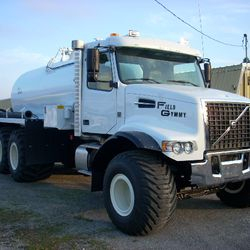 Field Gymmy is a custom manufacturer of high-flotation and highway vehicles for commercial and agricultural product application. 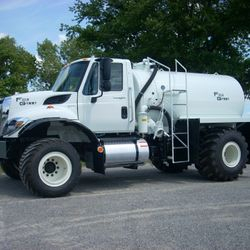 Their vehicles are specifically designed for land application of commercial fertilizers, ag lime, composts, liquid sludge, and soil-compatible residuals from industrial and municipal processes. 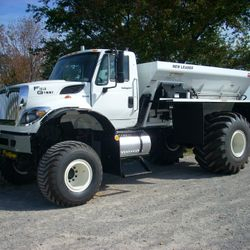 Equipment vehicles are capable of hauling and spreading product on all types of terrain where vehicle maneuverability is considered essential. 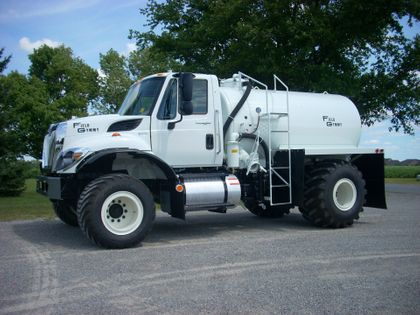 Whether spreading dry fertilizer with a New Leader applicator bed or pressure injecting liquid sludge into the ground, all vehicles are designed and manufactured with emphasis on operator safety, vehicle performance, and cost of operation. 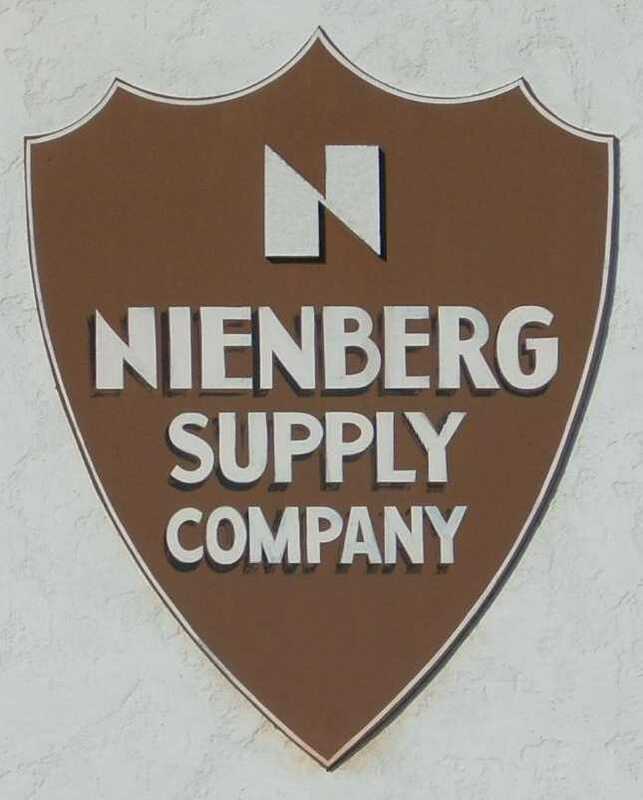 Nienberg Supply is a partner company with Field Gymmy, Inc. and utilizes their custom-designed vehicles in combination with an assortment of different mount types.